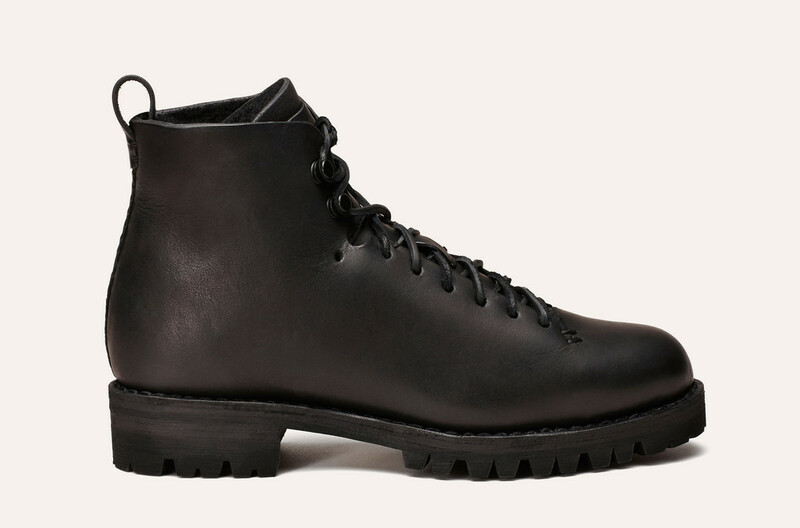 I’ve been lusting after these amazing boots by Feit for a while now, but now it’s actually got proper cold in the UK, I want them even more. 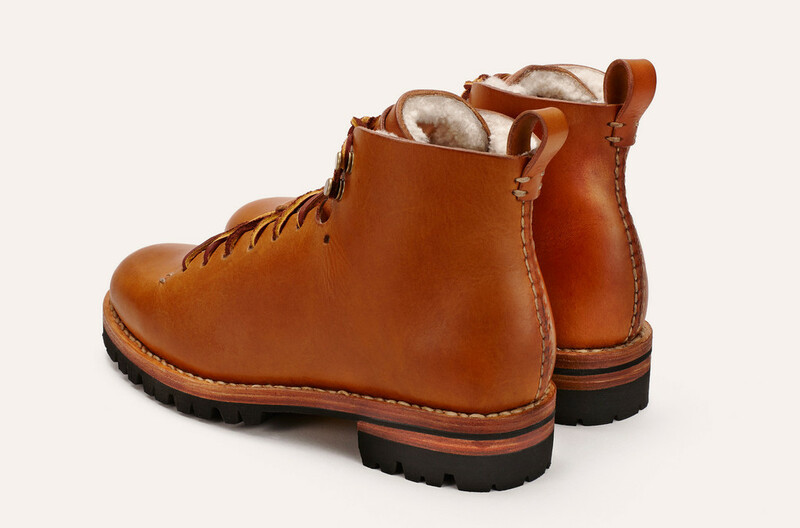 The Wool Hiker is pretty much the perfect boot for snowy, icy conditions, and it looks incredibly cool, too. 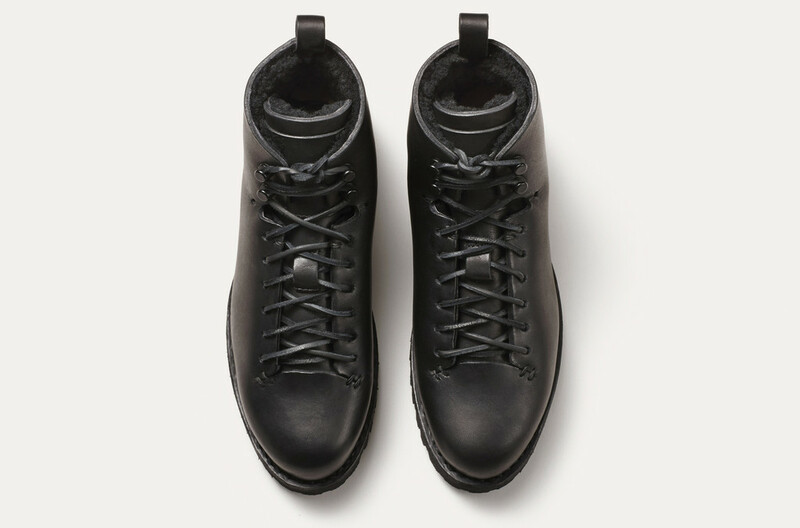 If you’ve never heard of Feit look them up here; they’re a really interesting company based in New York. The shoes are handmade from start to finish by one of their craftsmen who actually signs and dates each pair, and all styles are made in small quantities, so the chances of ever seeing anyone else in the same pair of shoes as you are pretty slim. They’re sustainable and environmentally friendly as well. No harmful chemicals are used in the production process, and the materials used are so pure that Feit recommends you wear the shoes with no socks. A particularly inviting idea with the Wool Hiker, as it would feel like wearing your favourite slippers! This also means that the shoes breathe and don’t retain sweat or odour – in other words, they shouldn’t ever smell bad. Add to all of this the Vibram Gumlite sole, and you’ve got the perfect winter boot. I can tell you from experience that a Vibram sole is non-slip on ice and snow and is tough enough to last years (most of my Grenson shoes have Vibram soles). They’re a bit pricy, but if I lived somewhere that got a lot of snow, I would definitely invest. Come on London – bring on a snowstorm so I’ve got an excuse! I love them. 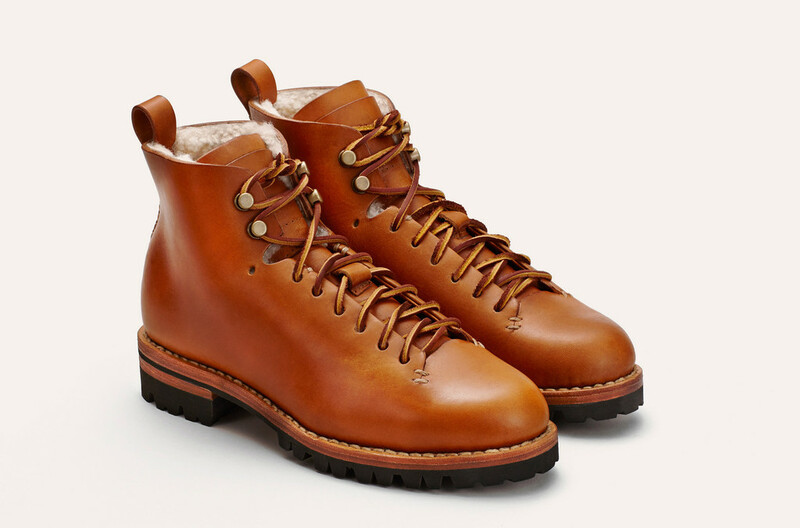 I’ve just received my Rebecca boots from Grenson, inspired by your blog and they are utterly perfect. They are perfect and I’m hoping to wear them whilst its still so freezing. I really enjoyed your feature in last months Instyle magazine wearing another pair of beautiful Grensons (I’m saving up for my next pair) – Is there a similar feature in this months instyle? Hi Robyn – not in the current issue but I’ll be back in the April issue! Well, I’m in every issue you just can’t always see my face…!